Weren't rules made to be broken…? Play-by-the-rules good girl Emily Parker is finally flying free. Literally. After a broken engagement, she's about to live out her wildest dream: getting her pilot's license. With former Air Force pilot Stone Mcallister teaching her, though, it's not just the altitude making her dizzy…. Once he settles his father's estate, Stone's heading back to the Air Force. When Emily expresses interest in some no-strings fun, he can't resist, but a single kiss proves that a fling won't be enough. As the clock ticks down to his deployment, will he be able to break his own rules for her? "You and me are a bad idea, Hollywood." She's a former beauty queen, former reality TV star and the former wife of a former Sexiest Man Alive. 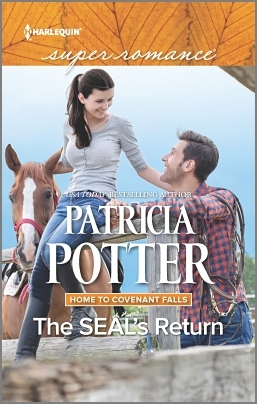 And now Bree Mathews has been forced into hiding on this godforsaken farm in the middle of Nowhere, North Carolina…all because some deranged stalker wants her dead. 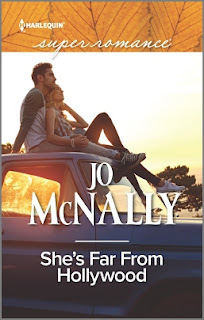 That grumpy farmer next door isn't enough to chase her back to Malibu, even with his dark and scary PTSD episodes from his army days and his lack of respect for all things Hollywood. 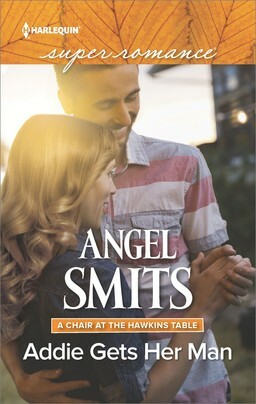 Always up to a challenge, she sets out to prove to Cole "Plowboy" Caldwell that you can never judge a celebrity on the lam by her cover! With a terrifying ordeal behind him, former navy SEAL Jubal Pierce was supposed to stay in Covenant Falls, Colorado, for only a day or two. That's it. He's not prepared to put down roots here—no matter how intriguing the town's new doctor happens to be. Not to mention Dr. Lisa Redding's teen brother is on a troubled path that's all too familiar. 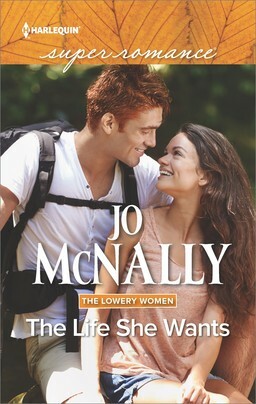 Suddenly Jubal finds himself entangled in the community and with deep, unfamiliar feelings for Lisa. 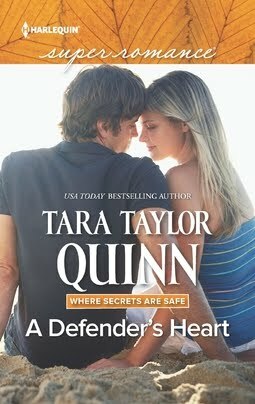 But maybe a little detour is just what a warrior needs to find his true purpose…and true love. If there's one thing Scotty Matthews knows, it's hockey. 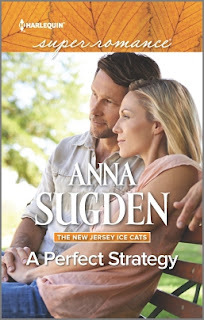 Unfortunately, the former New Jersey Ice Cats captain isn't proving successful at life after hockey. His wife's left him and he's lost his postice job as a media commentator. All he's got now is a big empty show house. 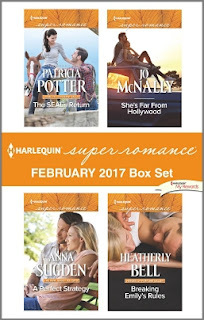 Join HarlequinMyRewards…com to earn FREE books and more. Earn points for all your Harlequin purchases from wherever you shop. A great selection for February. These look so great! 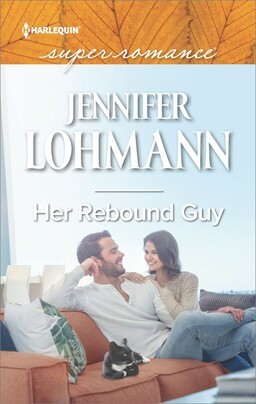 And I love the Superromance covers lately. I think Harlequin is really improving on them! Congratulations to all of these amazing authors! These stories sound great. Would love to read any one of them.